VR in a Bar is the country’s “most laid back VR event”, founded by Virtual Umbrella in 2014. 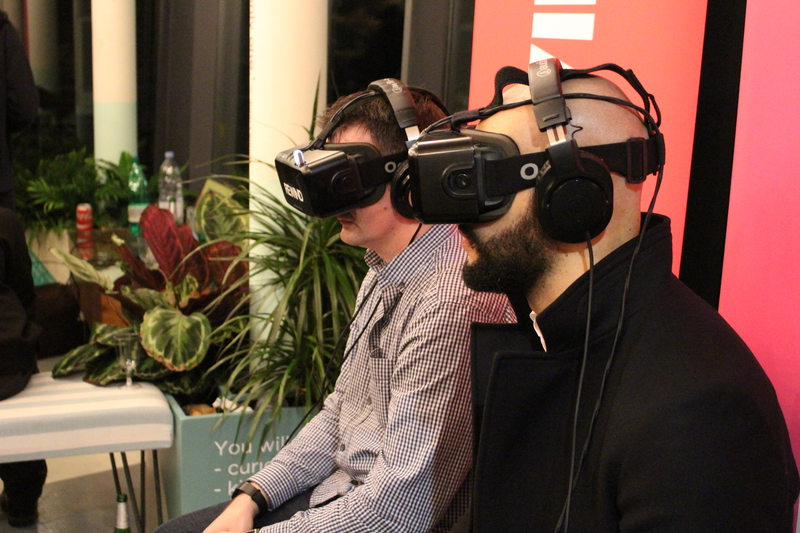 Designed to allow virtual reality consumers and creators to network over drinks whilst trying out some of the latest and best experiences to emerge from the industry, these meet-ups provide the perfect alternative to corporate networking. To find out more, check out our VR in a Bar page. Highlights include: live-streamed presentations by Oculus from VR-experts in Istanbul, exhibitions by Unit 9, Fourthwall, Opto, Subpac, Pystec Games, VRgo Chair, Momentum VR, Property Scape, and more.